Originally from Sherman, TX, Matt relocated to Oklahoma to attend college. After graduating with a Bachelor of Arts in Communication from the University of Oklahoma, Matt joined the Summit family in December 2006. He began his sales career as a Territory Account Manager and transitioned to a role focused on operations within the sales department. This position eventually led him to becoming Director of Service in 2010. At that time he launched an initiative to create a more responsive and customer satisfaction driven support team. Matt has an ability to motivate a tenured team of technicians by incorporating fresh ideas and a unique approach to management. He also advocates the importance of departmental communication within the organization. 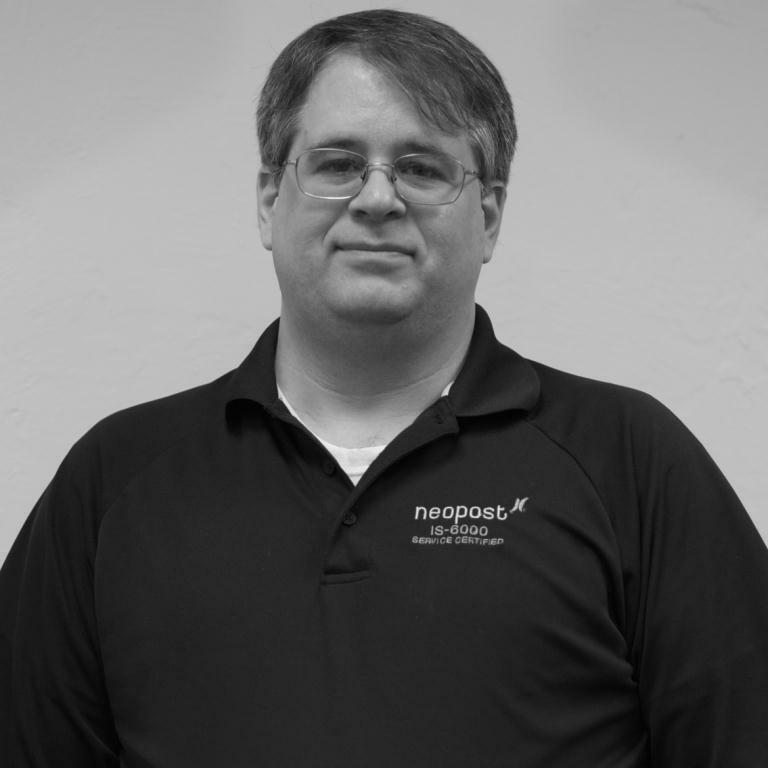 He works closely with other sales and administrative teams to ensure we continue to create loyal clients throughout our 4 markets which include our Oklahoma City, Springfield, Tulsa and Wichita Falls locations. 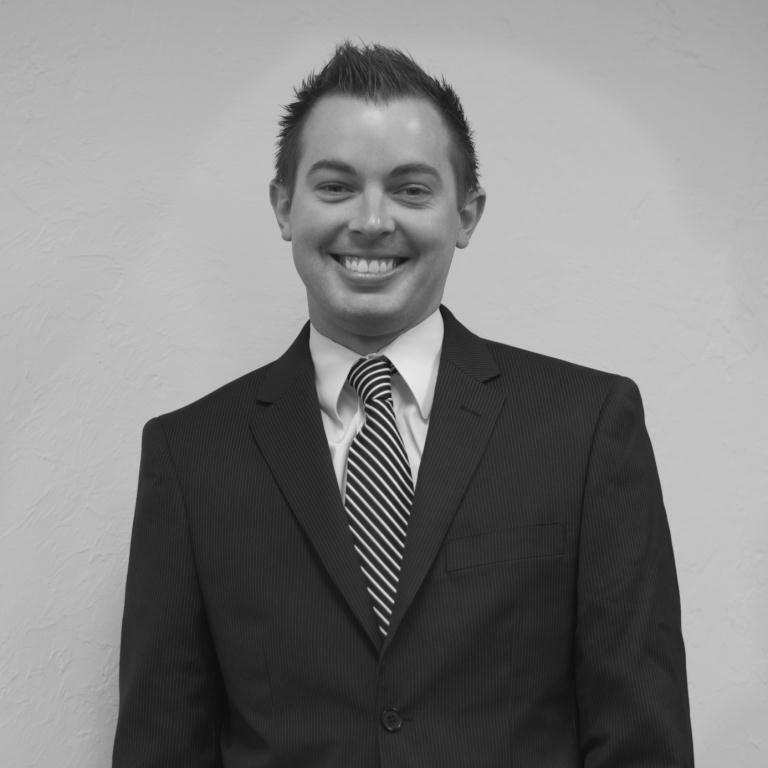 Matt resides in Edmond, where he currently serves as Vice President of his Home Owners Association. He enjoys traveling and spending time with friends, family and his dog Madison. As one of the original 3 team members of Summit Mailing and Shipping Systems, most will agree that Marc is an unspoken leader within the organization. Otherwise quiet, Marc’s voice and leadership can be recognized in the knowledge and creativity he provides daily. His many contributions have been instrumental in making Summit such a unique organization over the past 25 years. 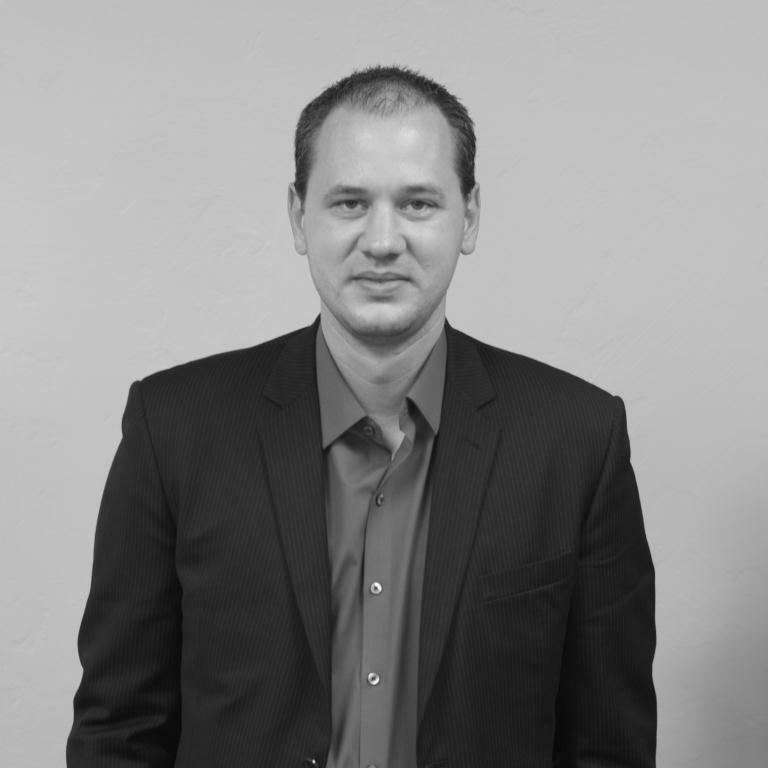 In addition to being responsible for Summit’s internal technology, he serves as a project manager for the most complex solutions Summit provides. He works closely with our most prestigious clients to engineer, develop and implement solutions that solve the most complicated of business challenges. He wouldn’t want us to bore you with his countless accreditations and certifications, because after all it’s what he’s been able to accomplish with them that renders importance. If we haven’t been clear up to this point, rest assured that if you have the pleasure of working with Marc on a project, his level of intellect and dedication will speak for itself. Marc resides in Oklahoma City with his wife Ann and 2 daughters. As one of Summit’s most tenured technicians, with 12 years of service, he clearly defines his role as a Field Service Supervisor. 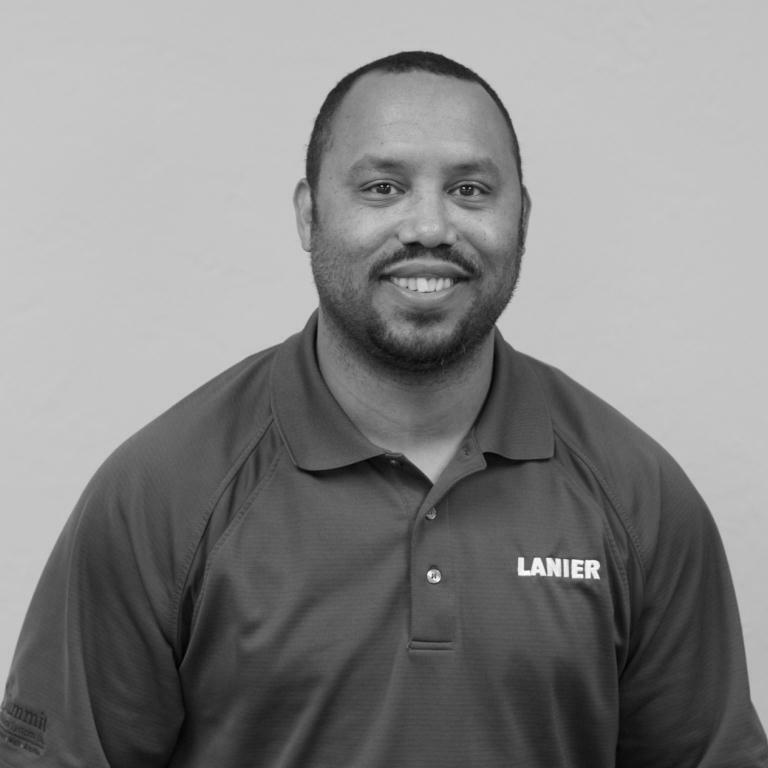 Lane joined the Summit family in February of 2000 as a Field Service Technician. Prior to beginning his career with Summit Lane joined the air force. During this time found himself in a somewhat high pressure position, as a Missile Facility Specialist. The position primarily focused the servicing of refrigeration systems in missile silos. Perhaps the skills he mastered during that time allow him to provide a high level of support to our clients, even in the most difficult of situations. Today he leads a team of technicians and encourages them to break the mold of what most would expect from a “copier technician”. As a Field Service Supervisor he is responsible for the continued education and training of the technicians who look to him for support. In addition to ensuring the technicians have an enriched technical understanding of equipment we provide, he also provides technical pre-sales support to our sales team. Lane excels in his position by understanding the importance of communication, work ethic and knowledge. Lane resides in Guthrie with his wife Jennifer. Lane and his wife spend a majority of their time with their children, Greg (20), Cory (16), Miranda (7) and youngest Garrin (3). The family stays busy, particularly on the motocross track. At the age of 17, Grant may be one of the youngest team members to ever have joined the Summit family. In 2001, after coming on board it was obvious he had chosen to embark on a path with a company that would encourage him to become the best at everything he set his mind to. While keeping his mind on continuing his education, he also began to gain the knowledge that today makes him one of Summit's most respected technicians. Grant not only gains the respect of Summit clients by exhibiting his technical knowledge, but utilizing his ability to understand the true needs of the business executives he works with daily. Today Grant shares his knowledge by leading a team of technicians. As a Field Service Supervisor he is responsible for the continued education and training of the technicians who look to him for support. In addition to ensuring the technicians have an enriched technical understanding of equipment we offer, he also provides technical pre-sales support to our sales team. Customers and colleagues agree that you can always count on an honest thoughtful answer from Grant. That is only one of many qualities that make him such a valuable asset to Summit. Grant resides in Yukon. His interests outside of spending time with friends and family include boating, gardening, as well as advocating firearm safety. 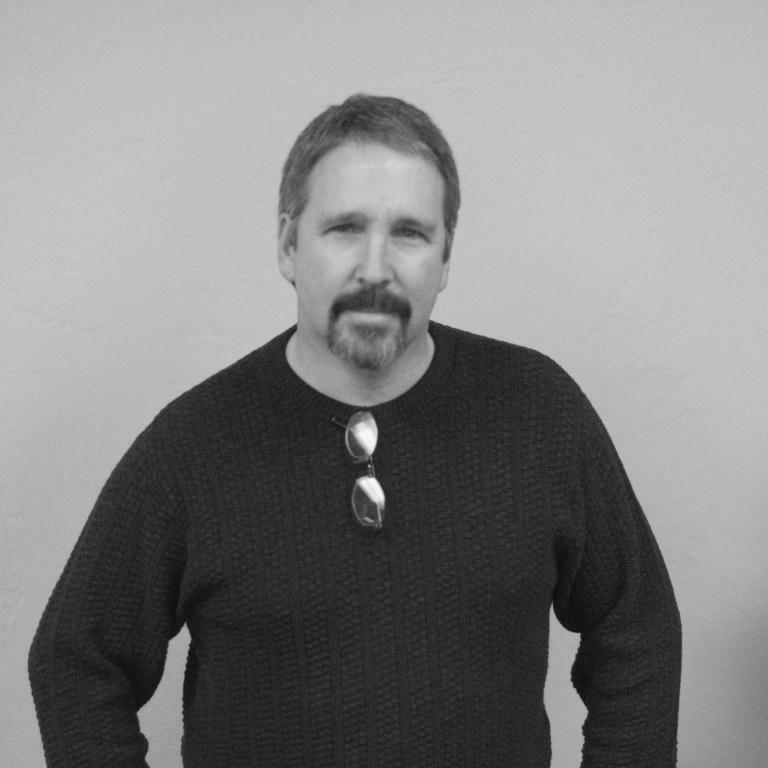 Troy joined the Summit team in 2009 after the acquisition of the Springfield mailing dealership where Troy had spent most of his 20 year career within the office equipment industry. Troy's knowledge of the Springfield market proved to be a valuable contribution during the tranisition. Although his expertise is techinical service area of the business, Troy didn't hesitate to rise to the challenge of overseeing sales initiatives within the branch as well. Today Troy is responsible for the day to day operations of our Springfield branch in both service and sales. Troy is a longtime native of Missouri, growing up in the northeast area of the state. He resides in the Springfield area with his wife Brenda and daughter, Katie. Chris Stewart joined the Summit family in 2002. The culture of the company assured Chris that Summit would be the best place to begin his career. Growing up in the relatively small community of Chickasha, Ok, Chris had an appreciation for the local family oriented feel that Summit has been known for. Prior to joining Summit Chris attended Hutchinson Junior College in Hutchinson, KS. During this time he worked in the retail industry and began to develop skills and gain an understanding of operational processes and inventory control. During his tenure with Summit Chris has taken on many responsibilities within the service department. Today he is responsible for overseeing all shipping and receiving processes as well as maintaining inventory levels of all parts and supplies. Chris serves as a leader and motivates his team by creating an upbeat, organized work environment and leading by example. Most executives would agree that the single most admirable character quality of someone responsible for inventory assets would be virtue and thoroughness. Summit believes Chris continues to grow and excel professionally, as thoroughness and virtue are qualities he is best known for.